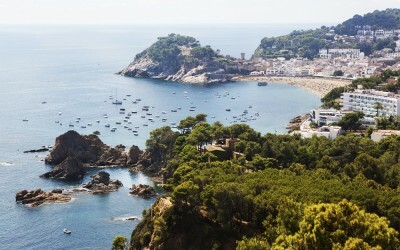 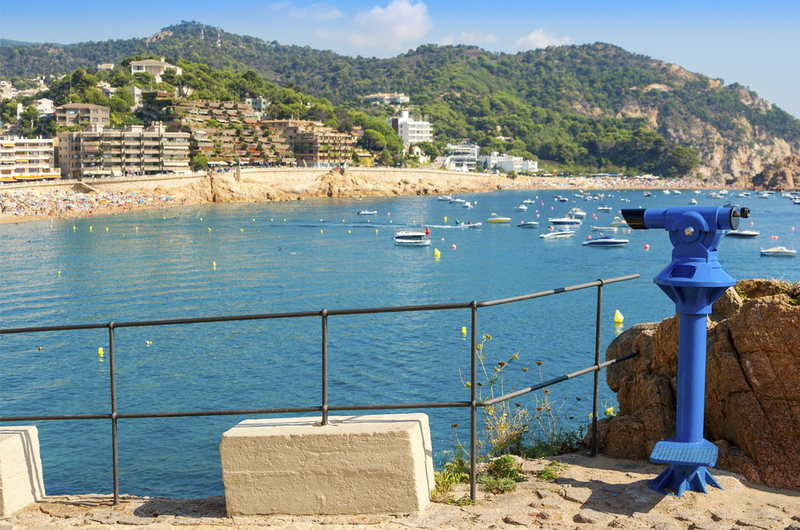 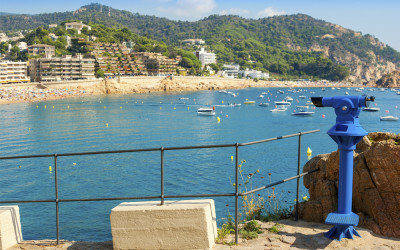 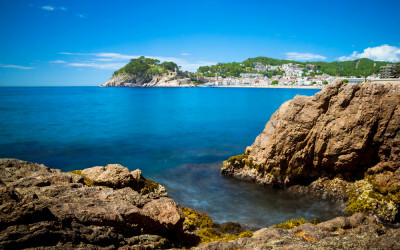 Paradise on the Costa Brava, in a privileged enclave with the Mediterranean sun. 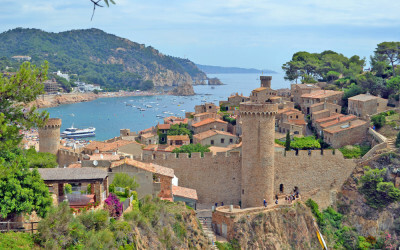 Small seaside village on the Costa Brava, proud of being the only fortified medieval village remaining on the Catalan coast. In the sixteenth century, the walls protected the people from pirate attacks. 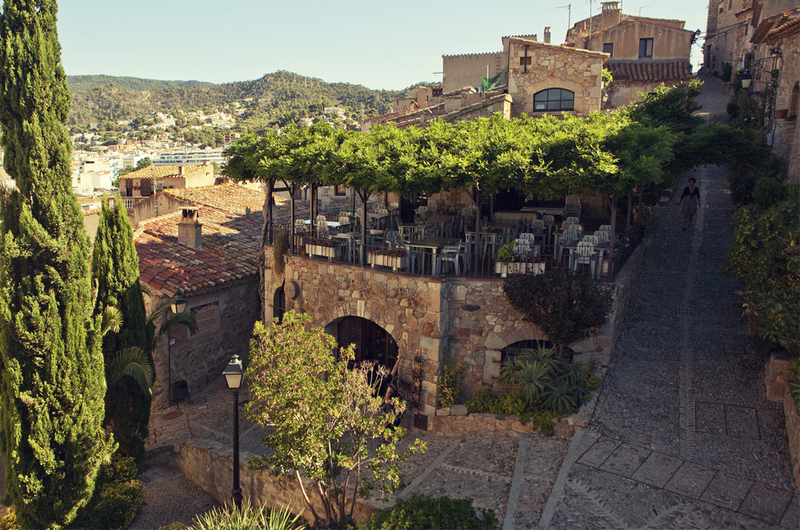 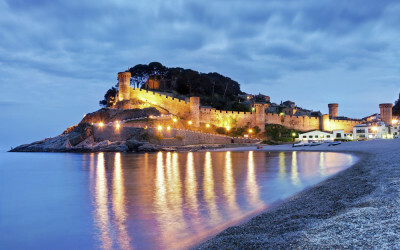 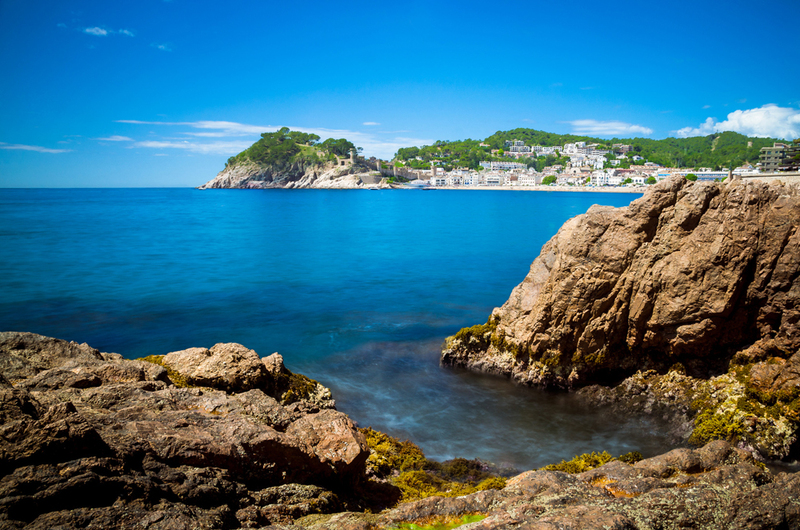 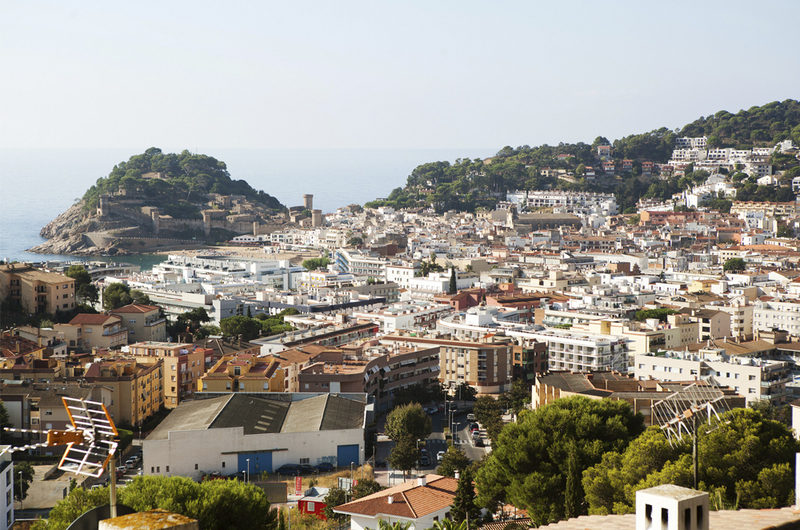 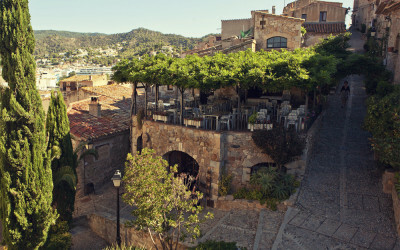 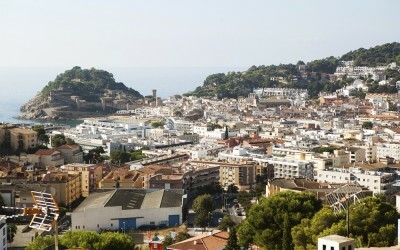 Tossa is one of the nicest and most beautiful villages on the Costa Brava, located centrally in the La Selva region.